My husband has always done a brilliant job at surprising me with gifts for different holidays. He and the boys like to throw in a few surprises, as well as things that they know I want. When someone asks what I want for Mother’s Day or my birthday, I always list out things that I need for the house. Weird, right? Why is it so hard for us moms to be spoiled and pampered? We spend our days cleaning the most gross messes, prepping everything for the next day and week ahead, keeping a close check on calendars and clocks, kissing boo boos and a million other tasks that come with motherhood. I would not change anything at all, because being a mother is what I longed for and what I love. But why is it so hard for us to receive gifts, slow down, and be pampered for one day? We deserve it and should really soak it up! What Are Some Gifts That Mom Would Love? This is a question that many men, kids, and adults are asking right now. Mother’s Day is coming up on May 13th, so there is plenty of time to plan a day that honors and shows Mom, Grandma, or the mother of your kids how grateful you are for all that she does! My phone is always telling me that I am almost out of space. It is SO frustrating to want to take a video of something one of the boys is doing but have NO space on my iPhone to do it! 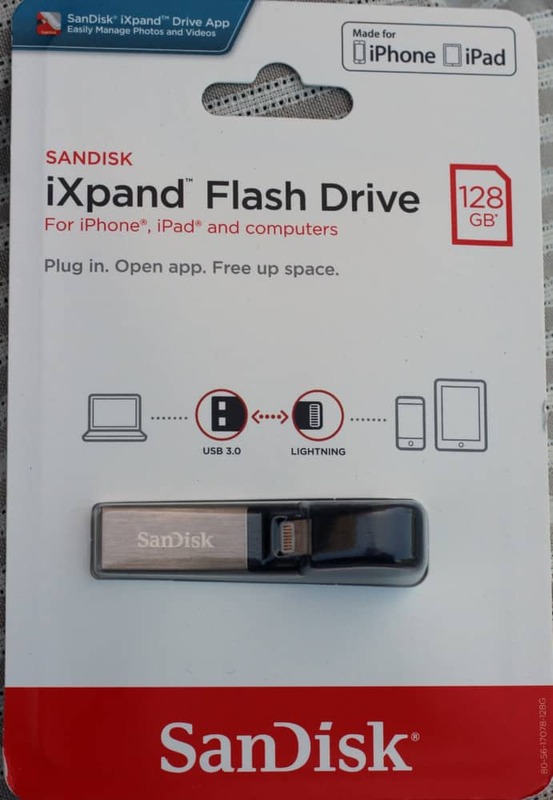 I really had no clue that it could be so easy to backup my phone, so I was beyond thrilled when I opened the SanDisk iXpand flash drive. It was remarkably easy to save the pictures and videos on my phone to the SanDisk and then upload them to my computer or an online drive. I then felt confident in deleting these pictures and videos from my phone, which freed up more space for more pictures! I’m in love with this gift! As an extra bonus, I can set the iXpand mobile app to automatically back up the iPhone or iPad camera roll anytime the drive is connected. It’s this tiny thing that works for me and does amazing things! It is THE best for a quick iPhone backup! For Android users, check out the SanDisk Ultra Dual Drive m3.0. This is perfect for busy moms to move content from their Android smartphone or tablet to their computer. The SanDisk Memory Zone companion app, available on Google Play, helps Mom easily manage photos, videos and files on Android devices. The popular gift of choice for women is a box of chocolates. True, most women DO love chocolate, but do you know what’s better than just chocolate? Chocolate AND fruit! Edible Arrangements® does an amazing job from start to finish. 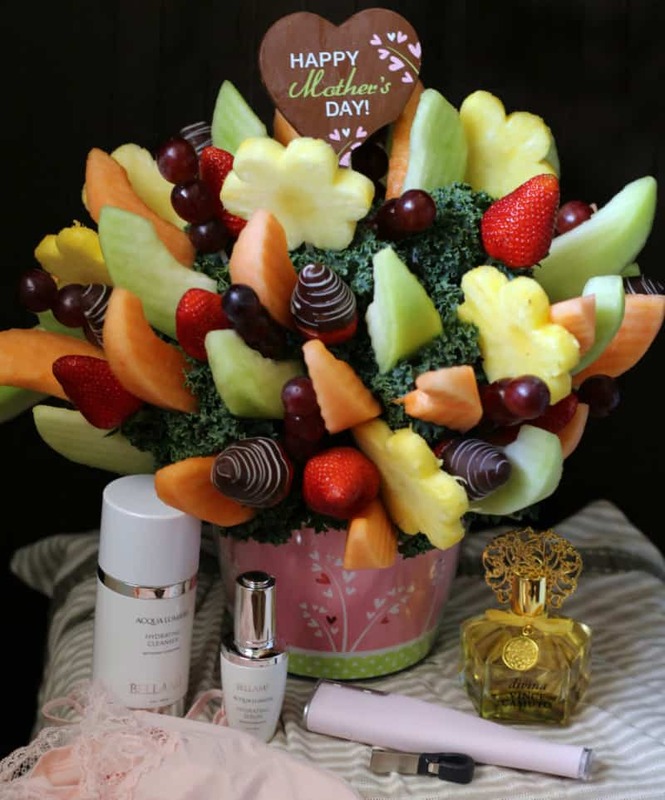 They offer same day delivery and a fruit arrangement from Edible Arrangements always brings a smile! 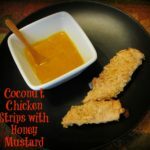 It makes a great centerpiece and can be enjoyed by the whole family. 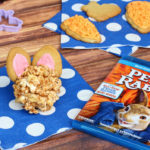 My kids get excited when they can share in the gifts they give me, and this is perfect for just that! We all love fruit, so it was nice to get something that we could enjoy together. 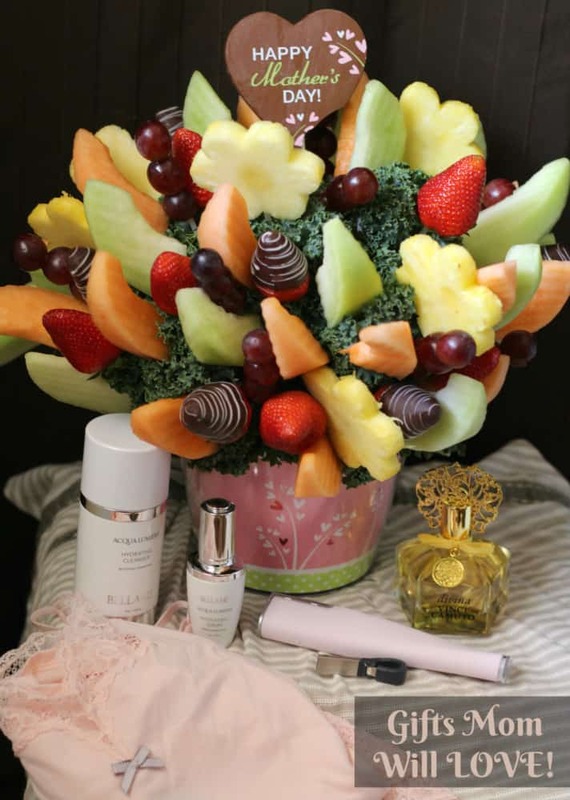 When I received the fruit arrangement, I loved the attention to detail and COLOR! The fruits were arranged where the colors popped against a kale center. Cantaloupe wedges, grapes, honeydew wedges, pineapple daisies and strawberries all beautifully arranged, along with semisweet chocolate dipped strawberries with white swizzle and an Edible Arrangements custom Mother’s Day gourmet Belgian chocolate pop! 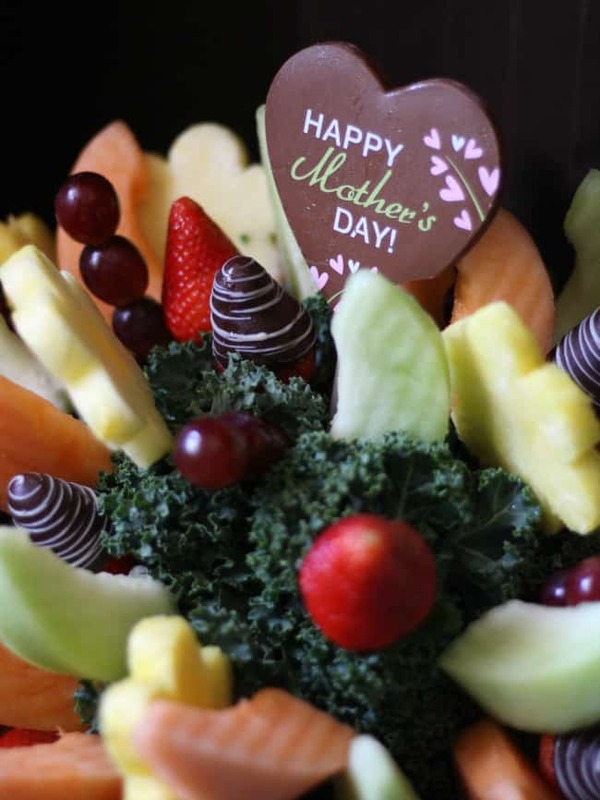 To surprise Mom with her own Mother’s Day gift from Edible Arrangements, make sure to use this discount code: BESTMOM for 15% of $65+ purchases, valid 4/30 – 5/11. Do you know what my favorite time of the day is? Whenever I just step out of the shower. I am fresh and clean and don’t smell like food, sweat, and the other smells from motherhood. 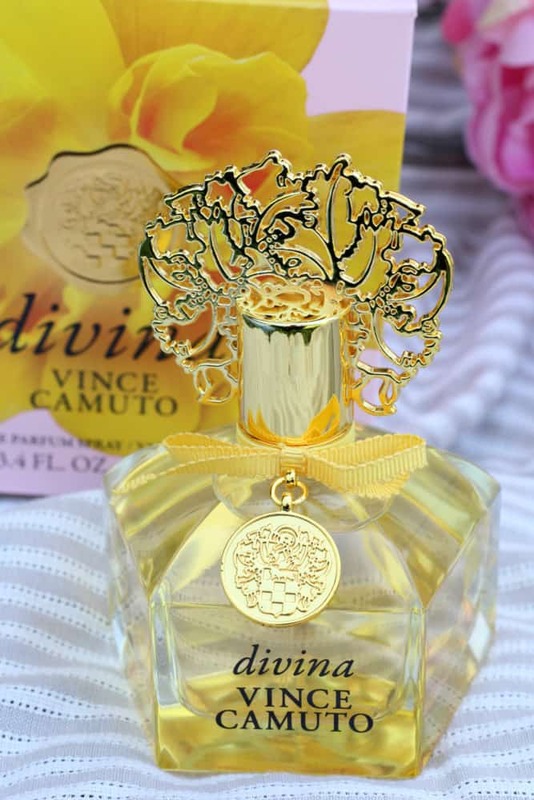 No mom wants to SMELL like a mom, so that’s why I love divina from Vince Camuto. Moms can wear divina every day, or going out on a date with Dad. We moms can smell luxurious, even if we are going to the grocery store! The smell of divina is amazing. It is slightly fruity, with notes of grapefruit, as well as mimosa blossom and sunflowers. It is a very summery scent that instantly lifts my spirits. After being a mom for almost 10 years, I have neglected a few things. Facial exfoliation? When was the last time I exfoliated? 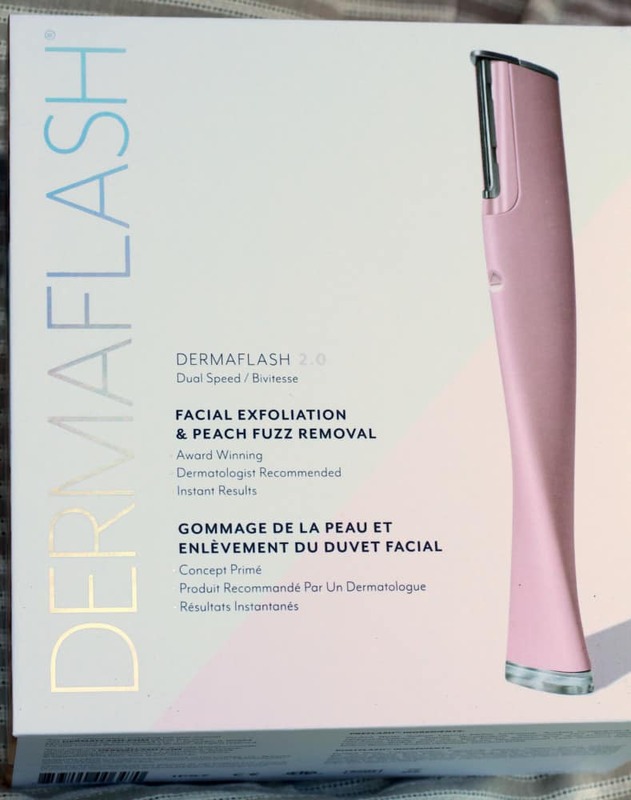 The DERMAFLASH 2.0 makes it easy for moms. This pretty pink thing instantly removes dead skin cells, built-up debris, and peach fuzz, all while being gentle on a woman’s delicate face. Exfoliation makes makeup glide on flawlessly and your skincare better absorbed into your skin. After using the DERMAFLASH 2.0, my skin was so smooth and looked amazing! Visit DERMAFLASH and use code “MOTHERSDAY” to save 20%! Can I be honest here? My favorite Mother’s Day afternoon would include a nap. Sometimes it takes someone telling me “go take a nap, I’ve got the kids.” (Best sentence ever, by the way!) Encourage your wife or mom to slow down and relax with loungewear from Maidenform. The material is soft and gorgeous, and would be great for day or night! As I said earlier, there is nothing better than shower time. 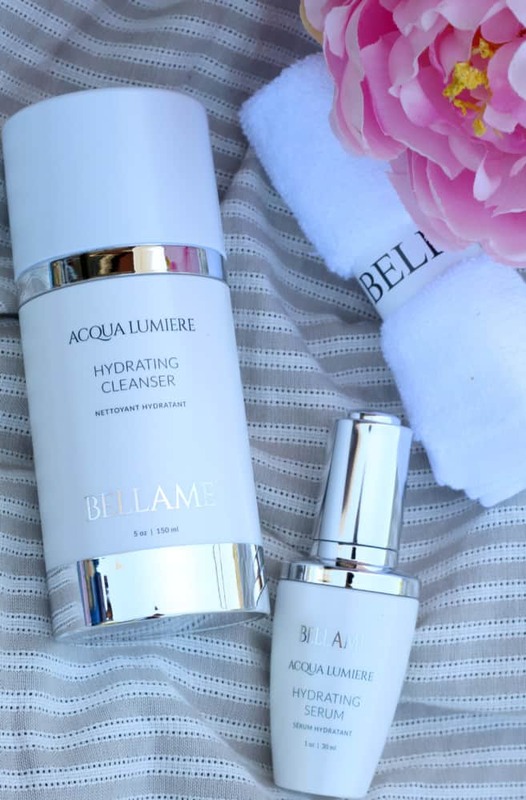 A special gift for your wife would be to just take the kids, hand her this ACQUA LUMIERE HYDRATING CLEANSER from BELLAME and just say “go take a shower….alone.” She will LOVE it, I promise! I love the fragrance and feel of this amazing cleanser. My dry skin loves the omega-rich baobab oil and vitamin C. It also contains a high-powered hyaluronic acid that is 50 x more powerful than the standard. It cleanses impurities, but doesn’t dry out my skin. It also doubles as a luxury mask…just let it set on your skin for 20 minutes and it’s like a spa day for mom! Follow up with ACQUA LUMIERE HYDRATING SERUM that delivers a big dose of mineral anti-oxidants from the copper-enriched gemstone Malachite. Combined with marine collagen, omega-rich baobab oil, and vitamin C to boost firmness, help block inflammation and repair sun damage while targeting fine lines, wrinkles, and discoloration. Lastly, treat Mom to BELLAME bamboo washcloths, which are awesome with the Hydrating Cleanser. Receive a FREE set of six ultra-luxe BELLAME bamboo sourced washcloths with the purchase of The ACQUA LUMIERE COLLECTION. Gift Valued at $22. So many great ideas to spoil Mom and show her just how much she is loved! Which gift do you think she will like the most? I love to get things from Edible Arrangements! Of course it also means I love to give gifts from there too because I know how delicious their items are! I love Edible Arrangements! Hubby has gotten these for me a couple times for our anniversary. 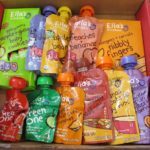 The fruit and chocolate is amazing! We love these edible fruit arrangements. I ordered one for my niece’s birthday last month and she said it was one of her favorite presents. Great idea to make a list! Pretty smart and USEFUL ideas! I go through flash drives like crazy so that is a good idea for me.